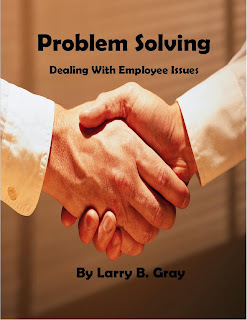 My new book cover for Problem Solving - Dealing with Employee Issues. Available on Amazon, Barnes and Noble, Smashwords, Kobo, and many other ebook websites. 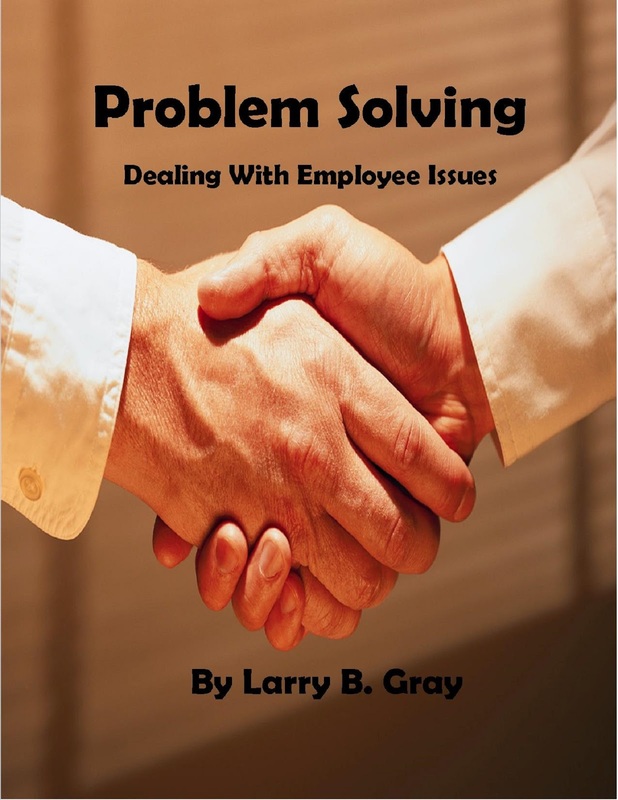 Click Here to order your copy of Problem Solving from Amazon. Have you ever watched business people get out of their cars at their local grocery store and quickly remove their name badge? Or, have you gone to lunch with other sales people in your group and had them remove their badge before going into the restaurant? This never ceases to amaze me. Are they embarassed by who they are and what they do? Name badges are one of the best and least expensive means of self-branding and advertising available. Not only does it open the door for conversations and questions about your product and/or services, but it also serves to reinforce your name. For a few well spent dollars your name badge is publicly announcing who you are and what you do wherever you go. From my experience, in the past, as an automotive sales person and my present involvement in the real estate industry I can honestly state that a name badge can and will generate contacts and business for you. On numerous occasions I have had people come up to me and say, “You’re a real estate agent. Can you answer a question for me?” This simple opening has directly led to real estate listings opportunities and potential buyers. On another occasion, while having lunch at a local restaurant, a lady came up to me and said she noticed I worked at a local car dealership and she had a question to ask me. After answering the question I gave her my business card and asked her to come by and let me show her the model she liked. She showed up and I sold her the car. Would this have happened if I was ashamed of my badge and removed it before I went into the restaurant. No, it was the badge that provided the opening for the entire business transaction. There is a saying in real estate among agents, “Don’t be a secret agent”. If you want other people’s business you have to let them know who you are and what you have to offer. In order to succeed you have to go out and get the business. Self-promotion and advertising is one of the ways to do it. Your name badge is another tool which can make this happen. To re-cap, here are a few facts about name badge use. 1. It will help a client remember your name and reinforce you as the expert. 2. It is a conversation starter. 3. It will bring you potential business and opportunities. 4. It is inexpensive advertising with a high return on your investment. In order to maximize your success from wearing your name badge here are a few guidelines for name badge use. 1. Buy a quality badge. A cheap badge is just that, a cheap badge, and reflects on you. 2. Make sure it is easy to read. a. Not too large that it is obnoxious or so small you can’t read it. b. Not too congested with information. Just your company logo, your name and job title. c. Your name should be the most prominent feature. d. No fancy print or fonts. Clean, clear and concise. 3. If you shake hands with your right hand, wear your name badge on your right chest. 4. Make sure it is attached right side up and straight. Don’t laugh, it happens. 5. Use common sense when not to wear your badge. 6. Monogram clothing, shirts, jackets, sweater, and hats, are another way to get the effect in a more casual environment. Don’t keep your professional expertise a secret, flaunt it. Wear your name badge and let people know you are the expert in your profession and you’re there to help them. It works! 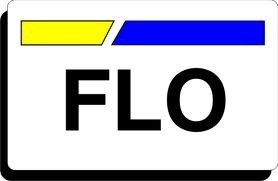 Make your public service announcement today by wearing your name badge.